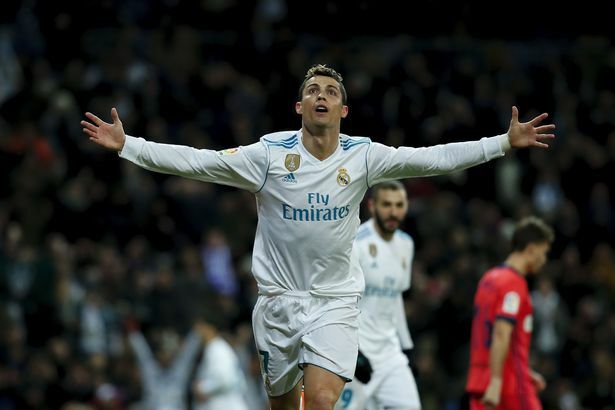 Real Madrid – Juventus tips and betting preview! The most successful team in the history of the Champions League has yet another great season in this competition. Real Madrid is one foot in the Champions League semifinals, making it hard to believe that Juventus will be able to return that 0-3 from Turin. Real Madrid had scored 12 goals in the previous three matches but did not score from all positions and the weekend derby with Atletico. Only Ronaldo managed to score before being changed. The rivals have equaled and ended a series of five victories on Santiago Bernabeu in all competitions. Cristiano Ronaldo did wonders in Italy. The Portuguese scored in the third minute and managed a supergol which doubled the advantage of the Real. In the evening he ended up with an assistant for Marcelo. Juventus is forced to go to the game to show that the difference between Juventus and Real is not so great. Therefore, there will be spaces in the defense and there are chances to be a very spectacular encounter. announces that he did not put his arms after the failure in the tour and Santiago Bernabeu decided to make his life real to Real. Looking at the Champions League figures, we realize that the Piemontes do not have the offensive force of the Madrillians but they form a very experienced team, able to speculate any error of the opponents.